Because of their meticulous accuracy and detailed information, government death records are one of the best primary resources you can access for your genealogy research. 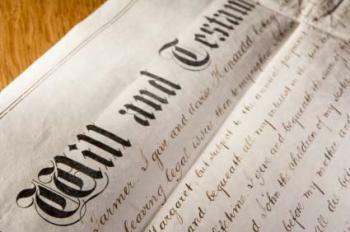 Depending on the type of record you find, you may be able to learn a great deal about your deceased relative, including her place and date of birth; place, date, and cause of death; information on other relatives, and even occupation. There are several different types of government death records, and accessing each one requires a unique research process. In many cases, you can find the death records for free, although some are only available for a fee. Subscribe to Ancestry.com, and log in to your account. From the "Search" dropdown menu at the top of the page, select "Birth, Marriage, and Death." 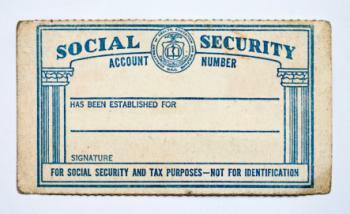 Under "Featured Data Collections" on the right-hand side of the page, click on "Social Security Death Index." Enter as much information as you can about your ancestor, including her name and date of birth. Click "Search," and review the results. Since 1789, the US Department of State has kept records of citizens who died abroad. These records are by no means complete, since they required the death to be reported to the consular office in the first place. However, this is a very good source to consider if you are looking for an ancestor who died overseas. Today, these death records are kept in the National Archives. Contact the National Archives by filling out this contact form. Include as much information as you can about your ancestor. Wait to hear back from the National Archives about whether there is a record on file. If there is a record on file, pay a small fee to the National Archives for copying and mailing the record to you. This fee will vary depending on the number of pages in the record. Click on the name of the state where your ancestor died. Click on the county name and appropriate census year. Scan the results for your ancestor's name. If your ancestor isn't on the free mortality schedules, and you want to perform a complete search, you can search the database at Ancestry.com. You'll need to subscribe to Ancestry.com to access the information you find. Go to the main index page. Receive a list of all state and country death indexes organized by county. Click on the appropriate county. You'll automatically be transferred to the death certificate look-up for that county. It's very difficult to access most probate records online, but you can still find out if these records exist and get copies if they do. Identify the state and county where your ancestor died, as well as any information you can about the date of death. Contact the county courthouse for that jurisdiction to find out if the records are kept there. If the records are kept there, ask about the process of looking those up. If they are not kept there, ask where they are located. In many cases, this will be the state or local archives. Request contact information for these repositories. No matter which type of government death record you need to find, understanding the process will make finding your information easier. If you don't find what you need from one source, move on to another. 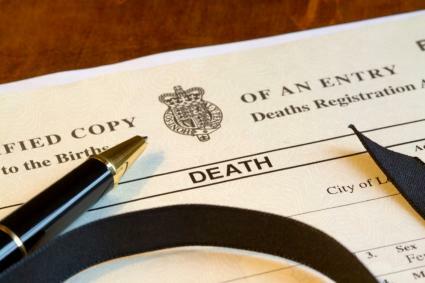 Often, your ancestor may have one type of death record, but she may not be mentioned in others.